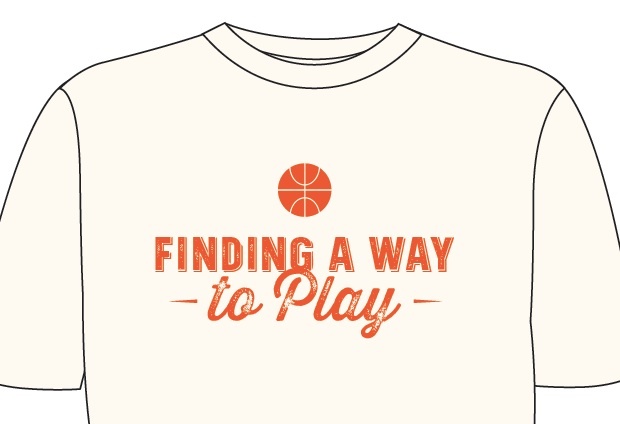 So many people have commented on the Finding a Way to Play t-shirts, that I’ve had more made and am offering them for sale. They are 100 percent cotton, available in beige with orange lettering as shown. They are available in Sm, Med. Lge. or XL. The cost is $16 (or $18 for a 2XL). 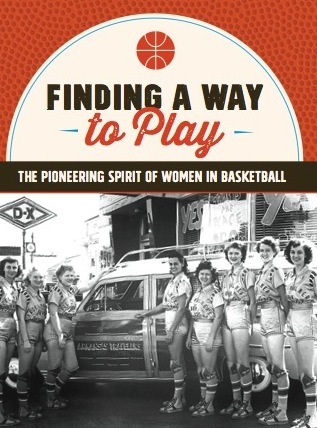 If you would like to order a t-shirt and a book together, the cost is $25 (or$27 for a 2XL shirt). Be sure to include size information in the comments section. Finding a Way to Play t-shirts, 28 Ridgefield Drive, Gorham, ME 04038.